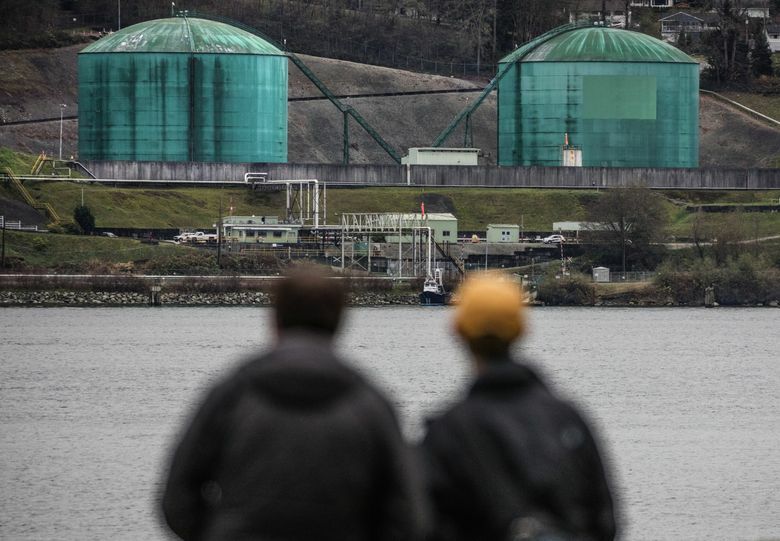 The British Columbia provincial government is taking legal and administrative action to stop the Trans Mountain pipeline expansion. The British Columbia provincial government has monkey-wrenched the start of construction for the Trans Mountain pipeline expansion, announcing Thursday that it is taking legal and administrative steps to stop the project. At issue is inadequate consultation by developer Kinder Morgan with First Nations, said George Heyman, Environment and Climate Change Strategy Minister, in a news conference in Victoria. The company must complete consultations with First Nations on several environmental aspects of the project not yet addressed, and may not begin work on public land until it does so, Heyman said. “Until that has been completed, Kinder Morgan, with the exception of some private land and some clearing of right of way, cannot put shovels in the ground,” Heyman said, according to a transcript of the news conference. At the root of the conflict is the ministry’s overall opposition to the project because it will increase by seven times tanker traffic in the Salish Sea — the saltwater between the U.S. and Canada, including Puget Sound.